If you are like me, you probably like discovering new brands and products. I especially like to learn about healthy brands. Healthy-Finds Program is designed to help you discover new and exciting healthy brands for your entire family. Healthy Finds was designed to help consumers discover cutting edge natural health brands that are run by people who are passionate about healthy products and try to create the healthiest versions of their products. Most of the companies in this program are small companies that you probably would not find out about, if not for this program. These companies do not cut corners on their products. They produce the highest quality products for their consumers. This program costs $7 per month but you will make that back easily with the hundreds of dollars in savings you will receive on the healthiest brands online and the wellness information that your receive within the program. There are over 70 brands in this program, with many more joining. Membership also includes a free phone consultation with one of the wellness advisors in which they can ask any questions they may have. 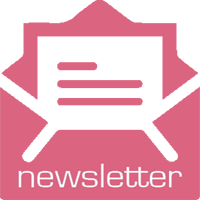 Each month, members will receive a newsletter that contains valuable health information about products and how they help your body. This educational material is designed to help you understand how some products work and also to help you understand how your body processes them. When you are a member of this program, you will receive $10 cash back for every $50 you spend on any of the brands they work with, no mater where you shop for them, Amazon, Target, GNC, anywhere! You will also receive special offers from brands that Healthy Finds work with. Other offers include opportunities to receive $20 in gift cards when you purchase specific products. In a given month, you can receive hundreds of dollars in savings with access to health and wellness for only $7 monthly membership costs. 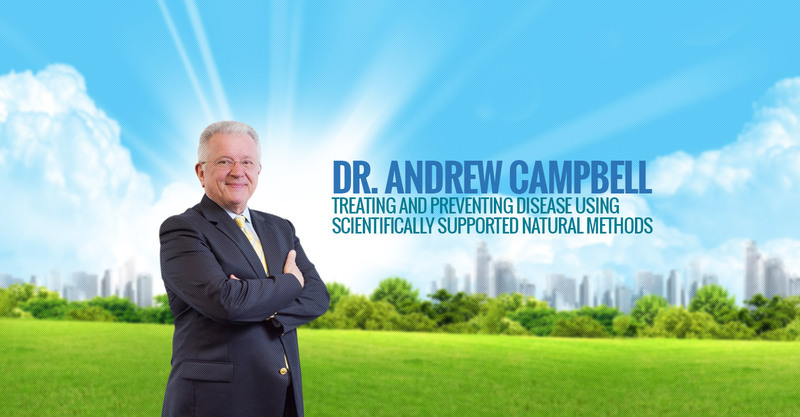 This program is run by Dr Andrew Campbell and he approves all of the brands that are in the program. Visit Healthy Finds today and start living a healthier life. 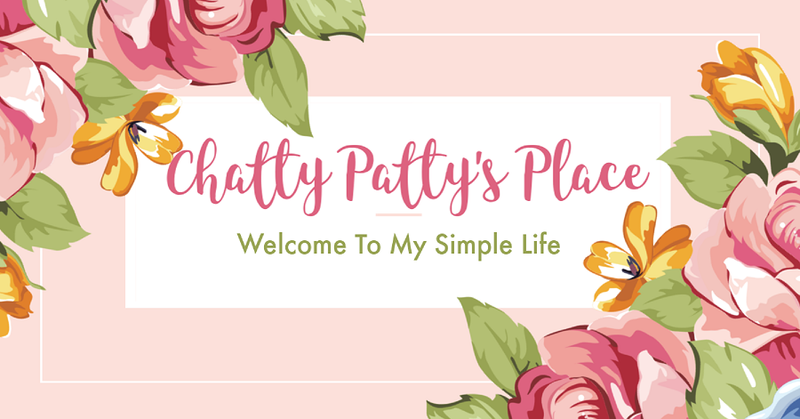 Helping you find honest products to live a healthier lifestyle. Disclosure: This is a sponsored post. As a member of Tomoson I have been given the opportunity to review this program and its contents. All opinions expressed are based on my own personal feelings and interpretations. Yours may differ. You can learn more about the program and decide if it is right for you by visiting their website.